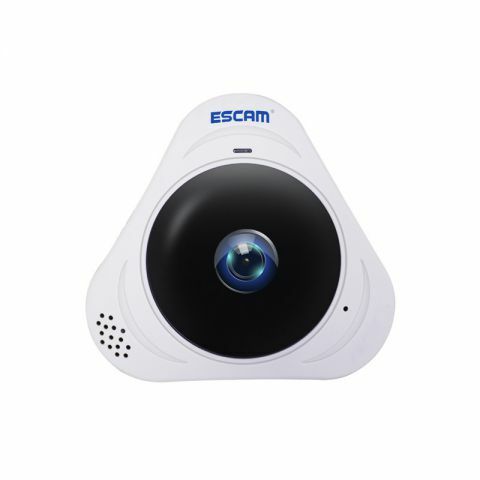 This ESCAM Q8 360-Degree Panoramic IP camera comes with 1.44mm Fish Lens to provide HD 960P high definition image quality. 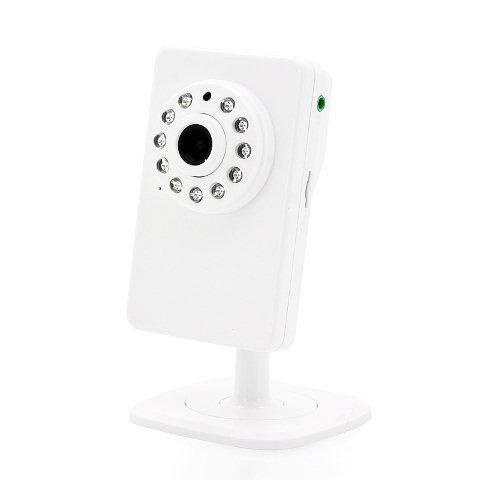 Via WiFi, it can be easily connected with your mobile for remote surveillance and via AP mode, it can be easily connected with your mobile directly without router and cabling work. Build-in Microphone and speaker, it can do two-way talk online between camera and mobile phone. It has 3pcs IR LED lights to capture ultra clear night image and max up to 10m IR range. Built-in TF card slot, support max up to 128GB to record video. It supports onvif protocol to compatible with various NVR.